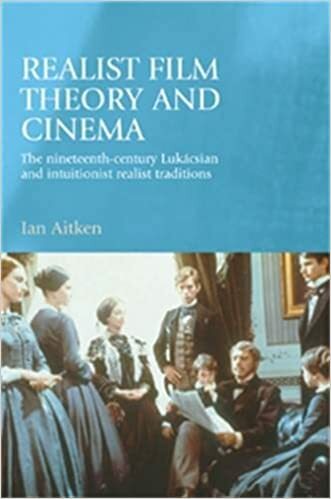 Realist film theory and cinema' embraces studies of cinematic realism and 19th century tradition, the realist film theories of LukГЎcs, Grierson, Bazin and Kracauer, and the relationship of realist film theory to the general field of film theory and philosophy. This is the first book to attempt a rigorous and systematic application of realist film theory to the analysis of particular films. The book suggests new ways forward for a new series of studies in cinematic realism, and for a new form of film theory based on realism. It stresses the importance of the question of realism both in film studies and in contemporary life. Aitken's work will be of interest to scholars and advanced students of film studies, literary studies, media studies, cultural studies and philosophy.